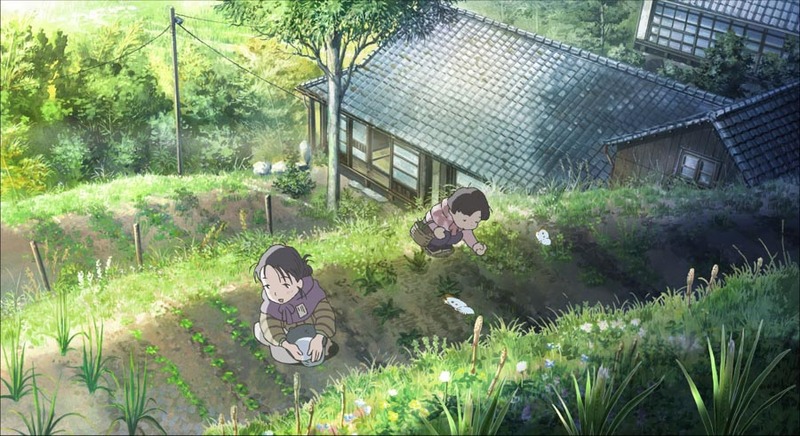 Did you miss out on the Japanese Film Festival (JFF), or simply love Japanese cinema? 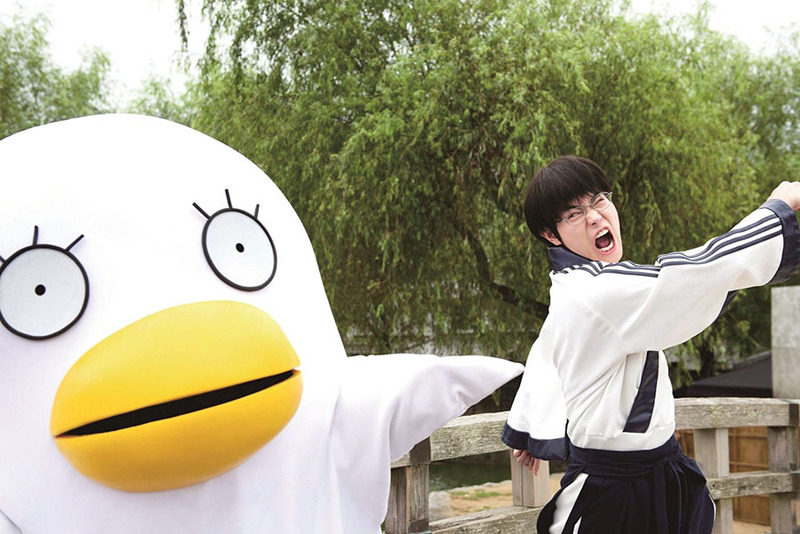 Enjoy Japanese films on the big screen with new JFF Fringe special screenings! 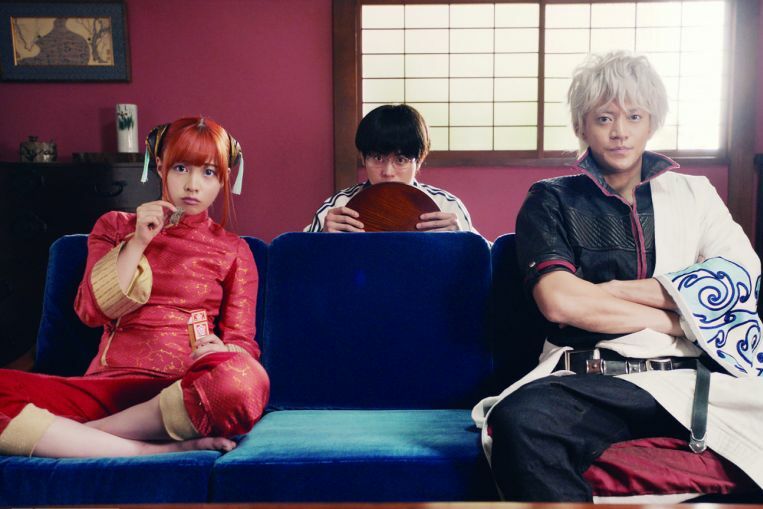 Featuring box office hits from the past year, JFF Fringe is a series of monthly Japanese film screenings, which runs from May to August. 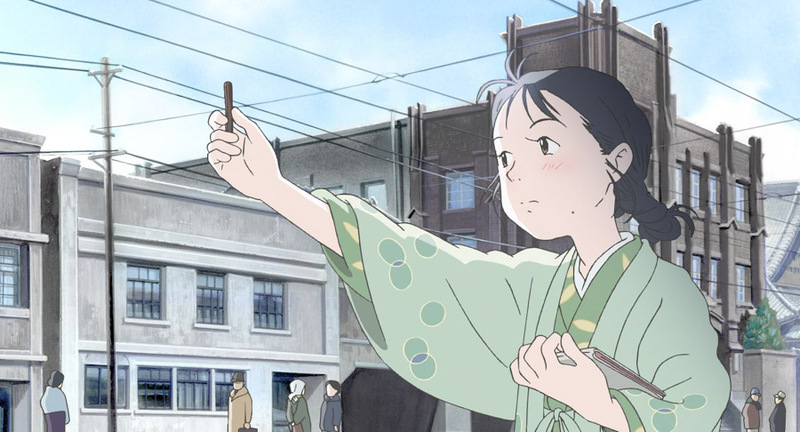 This season presents award-winning titles such as In This Corner of the World and The Long Excuse, explosive action-comedy in Gintama, and the exclusive Australian premiere of fantasy period film Honnouji Hotel. 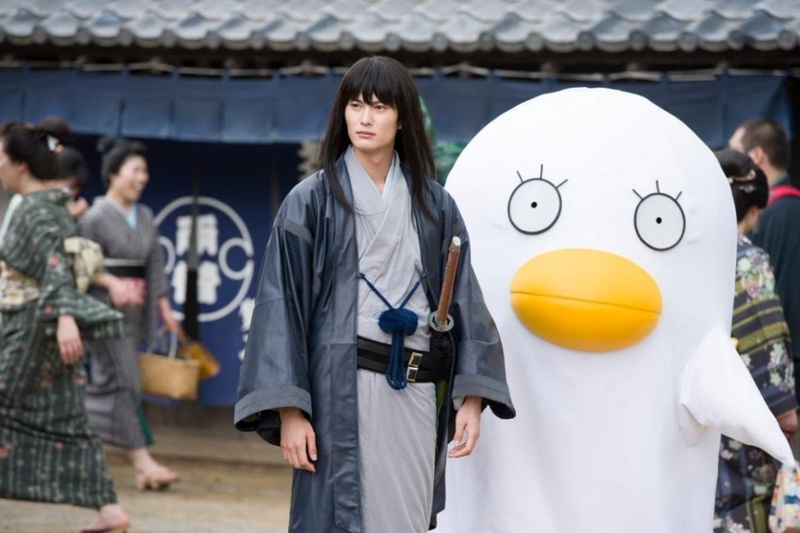 Presented by The Japan Foundation, Sydney and Event Cinemas. 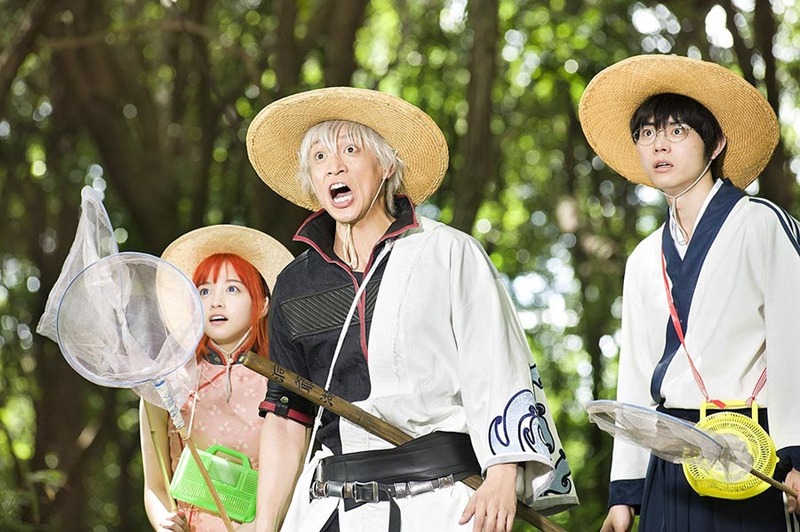 Japan’s third largest box office hit in 2017, based on the popular comic book series of the same title by Hideaki Sorachi. 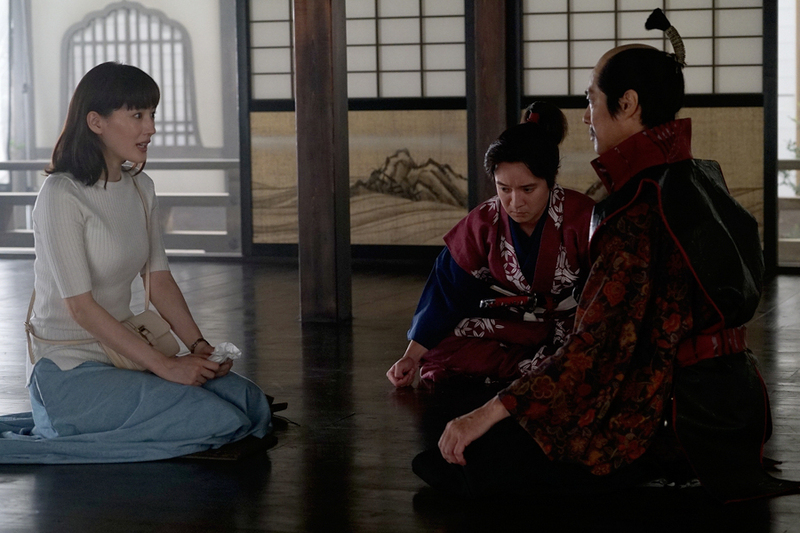 Past and present collide in this fantasy film when Mayuko (Haruka Ayase), a young woman who lacks direction in life, checks into the mysterious Kyoto hotel. 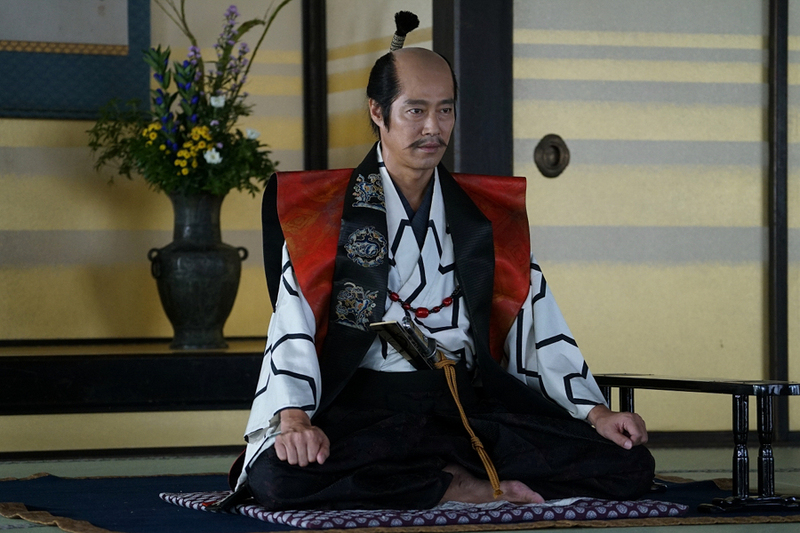 The unlikely combination of a music box, a local sweet and the hotel elevator transports her into the Sengoku period (1407-1603) where she meets the infamous warlord Nobunaga Oda and his young page. 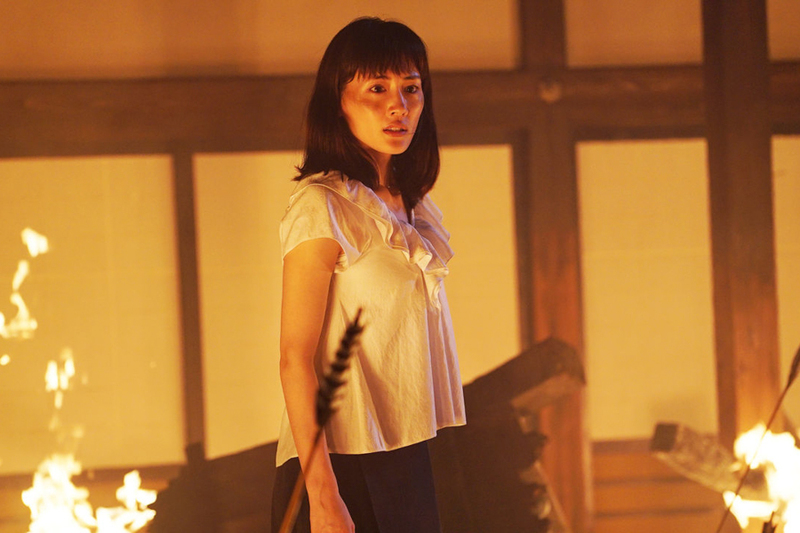 Inspired by one of the greatest mysteries in Japanese history – The Honnouji Incident – this spectacular and entertaining epic will screen its Australian premiere at JFF Fringe. In cinemas for one night only. In 1944, 18-year-old Suzu goes to Kure City in Hiroshima Prefecture to wed naval officer Shusaku Hojo. 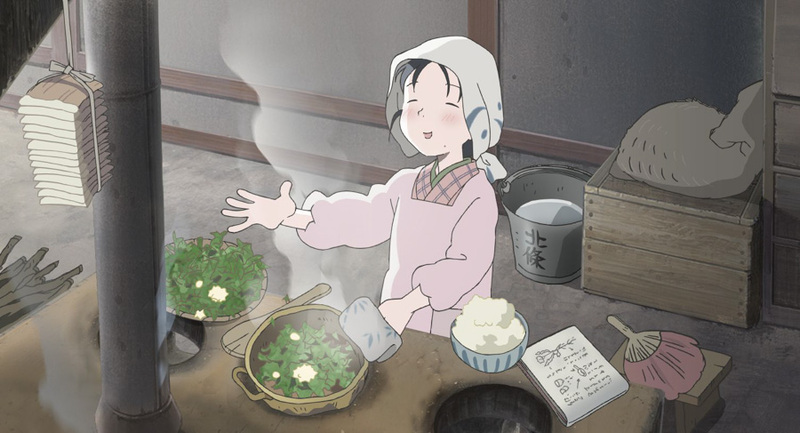 As the intensity of the war heightens day after day and food supplies dwindle, Suzu manages to resolutely carry on with daily life through her ingenuity, that is, until the summer of 1945. Best Animation of the Year at the Japan Academy Prize 2017; Jury Award Winner at the 41st Annecy International Animated Film Festival. Dir Miwa Nishikawa / 2016 / 123 mins / Cast Masahiro Motoki, Pistol Takehara, Kenshin Fujita, Tamaki Shiratori / Japanese with English subtitles / Under 15s must be accompanied by an adult; includes mild sexual content, language and violence. 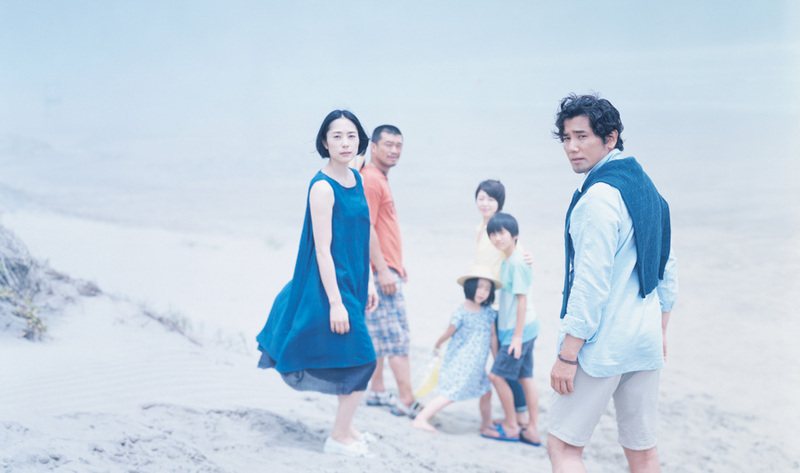 Celebrity author Sachio Kinugasa (Masahiro Motoki) loses his wife in a bus accident, while he was in bed with a younger woman. Forced to play the role of a grieving widower in front of media, he’s more shocked by his emotional disconnect to her death. When he meets a bereaved family whose mother died in the same accident, Sachio impulsively offers to care for the children while their father works long hours. Toronto International Film Festival 2016 Official Selection; Best Director and Best Actor at the 71st Mainichi Film Awards. Book online or at the box office. Tickets are available for purchase in advance of the screening. For ticketing enquiries, please contact the cinema box office.